Palm Building & Property Maintenance are a local, reliable building and property maintenance company based in Eastbourne, covering the whole of East Sussex and beyond. Call our friendly team or contact us for help with any property maintenance and building jobs. 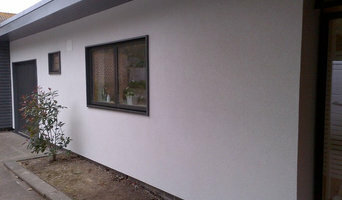 We have been established for over 10 years now and specialise in the fitting of Marley Cedral weatherboard cladding and are Marley approved installers, we also supply and fit other types of cladding including timber cladding and carry out all other building and property maintenance work, from extensions and fitted kitchens to fitting doors, no job is too big or small. We pride ourselves on a prompt response and quality service with free quotes and exceptional workmanship. We have over 10 years of experience our reputation has grown throughout the marketplace on recommendation and continued success. We are members of SMAS and Checkatrade and have our full H&S - Check out our checkatrade page and website too. We are a professional Brighton based rendering company. Having some of the most highly trained fitters, we are the company of choice. Pourquoi engager un fabricant poseur de bardage sur Brighton, East Sussex, UK pour ma façade ? Pour trouver un professionnel du bardage et façade, affinez votre recherche dans la section « Trouver un pro » par ville ou par nombre d'avis. 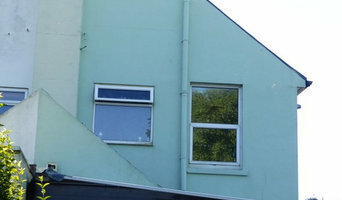 Nous vous invitons à regarder des photos de façades extérieures sur Brighton, East Sussex, UK et à contacter un professionnel du bardage et façade qui a travaillé sur des projets similaires au vôtre.